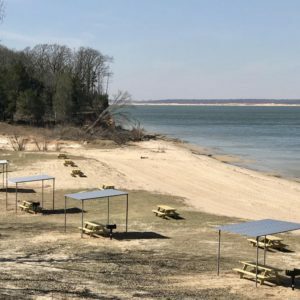 Island View, Lake Texoma’s most popular beach, is now open to the public as part of Lighthouse Resort and Marina. 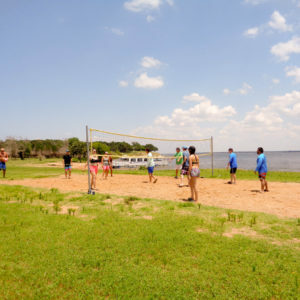 Island View has a huge beach area, picnic tables, covered shelters, open areas to play games, and amazing sunsets to boot. Picture this…. A trip aboard one of our vessels to our private beach where you can swim, eat, play music, and relax and a snack spread that rivals your favorite beach munchies! This has been historically one of our most requested and popular cruises.